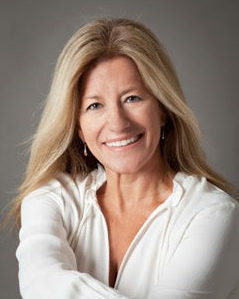 Nancy Swanson is a founding member and the executive director of Linked Foundation, a private foundation that invests in solutions that improve the health and economic self-reliance of women in Latin America and the United States. She also served as board chair of the Eleos Foundation where she directed the foundation in investing in pioneering business solutions to eliminate poverty in the developing world. Prior to her decade of work in impact investing, she held senior roles in the private and entrepreneurial telecommunications sector in strategic sales, marketing, and new business development. Currently, Nancy serves on the board of directors for Pro Mujer, MCE Social Capital, Global Partnerships/Eleos Social Venture Fund, Leading from Within, and the Carpinteria Children’s Project.